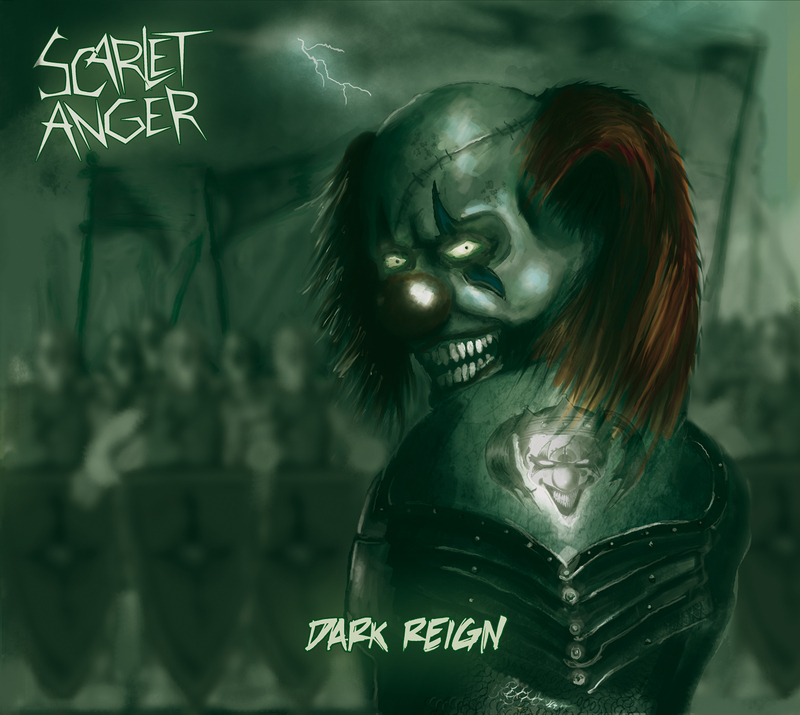 Preorder our new Album Dark Reign at amazon! Posted on April 2, 2012, in News. Bookmark the permalink. Leave a comment.